Scott was the youngest of three children born to Canadian Army Colonel Clyde Rutherford Scott and Mary (née Purves) of Sandy Hill, Ottawa. She began skating at the age of seven with the Minto Skating Club, coached by Otto Gold and Sheldon Galbraith. At age nine, Scott switched from regular schooling to tutoring 2 1/2 hours a day in order to accommodate her seven hours of daily on ice training. At the age of ten she became the youngest skater ever to pass the “gold figures test” and at eleven years old won her first national junior title. 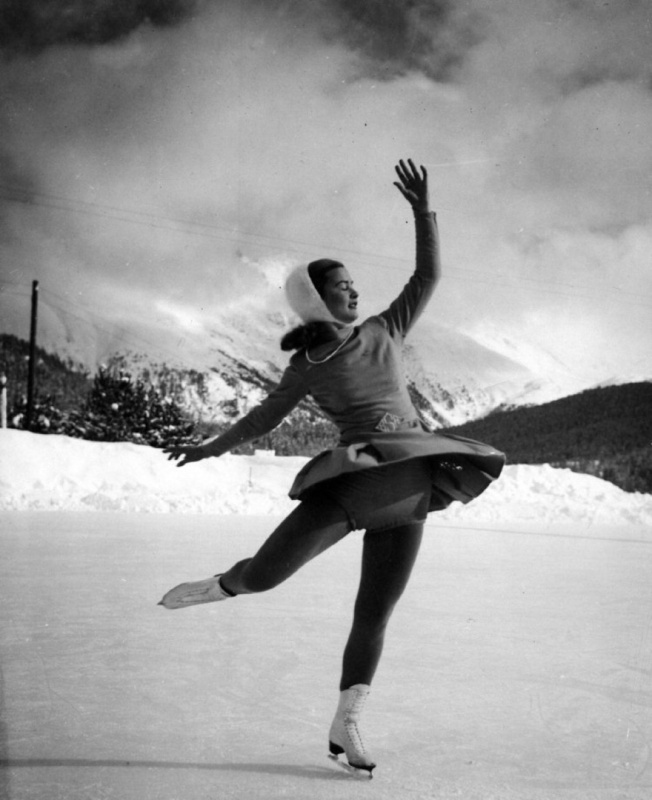 By the age of fifteen, Scott became Canada’s senior national champion, she held the Canadian Figure Skating championship title from 1944-46. In 1947, with funding raised by the community, Scott traveled overseas and became the first North American to win both the European and World Figure Skating championships, and remains the only Canadian to have won the European title. 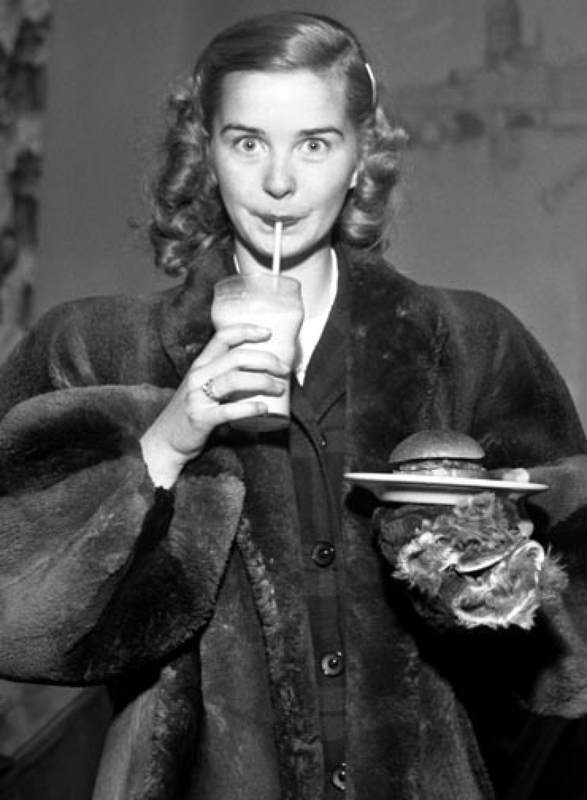 This led to her being voted Canadian Newsmaker of the Year in 1947. On her return to Ottawa during a parade she was given a yellow Buick convertible (license plate: 47-U-1); however it had to be returned for her to retain amateur status, to be eligible for the 1948 Winter Olympics. During the 1948 season, Scott was able to defend both the World Figure Skating and the European Skating Championships, and reacquired the Canadian Figure Skating Championship, becoming the first North American to win all three in the same year and the first to hold consecutive World titles. She was featured as a Time magazine cover story on February 2, 1948, one week before her Olympic debut in St. Moritz, Switzerland. At the 1948 Winter Olympics, Scott became the first and only Canadian in history to win the ladies’ singles figure skating gold medal. After the Olympic win she received a telegram from Prime Minister Mackenzie King, stating that she gave “Canadians courage to get through the darkness of the post-war gloom”. When Scott returned to Ottawa on March 9, 1948, the car that she originally relinquished in 1947 was given back (license plate now: 48-U-1), and she also received the “Key” to the city. She was commonly referred to as “Canada’s Sweetheart” in the press at this time, so much so that a collectible doll (accompanied by a letter from her) was issued in her honour in 1948. Scott officially relinquished her amateur status in the summer of 1948 and began touring North America and Europe, headlining in a variety of shows over the next five years. Among her early successes was Tom Arnold’s Rose Marie on Ice at the Harringay Arena in London, UK. She went on to replace her childhood idol Sonja Henie in the starring role with the “Hollywood Ice Revue” in Chicago, which became the subject of a Life cover story on February 4, 1952. The gruelling schedule of a professional skater took its toll, and at the age of twenty-five she retired from professional skating. In 1955 to much fanfare, at the age of twenty-seven Scott married publicist Tom King in a ceremony at the Rosedale Presbyterian Church in Toronto. The couple settled in Chicago, where she opened a beauty salon for a short time, then became a distinguished horse trainer and equestrian rider by her forties. During this time, Scott founded and became chancellor of the International Academy of Merchandising and Design in Toronto. In 1996, the couple retired to San Fernandina, Amelia Island, Nassau County, Florida. 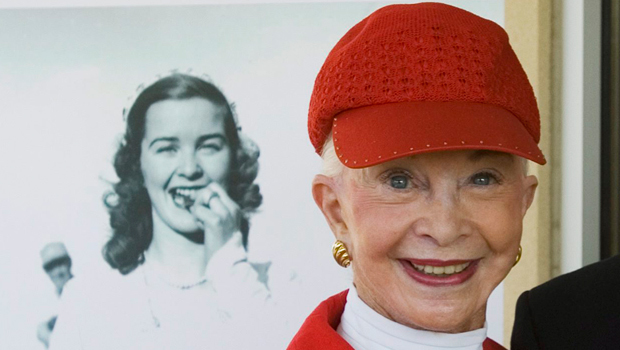 She remained an influential figure in skating throughout her life; she appeared in films and TV, published books, served as a skating judge, and was formally recognized for her educational and charitable causes including donating a percentage of her earnings to aid crippled children. As a Canadian sports icon and marking the fortieth anniversary of her Olympic win, she was asked to carry the Olympic torch in the lead-up to the 1988 Winter Olympic Games in Calgary. In December 2009, she again carried the Olympic torch, this time to Parliament Hill and into the House of Commons, in anticipation of the 2010 Winter Olympics. She subsequently was one of the Olympic flag bearers during the opening ceremonies in Vancouver on February 12, 2010. In 2012, the city of Ottawa announced the creation of the Barbara Ann Scott Gallery, which displays photographs, her championship awards, and the Olympic gold medal that Scott formally donated to the city in 2011. Scott died on September 30, 2012 at her home in Florida. 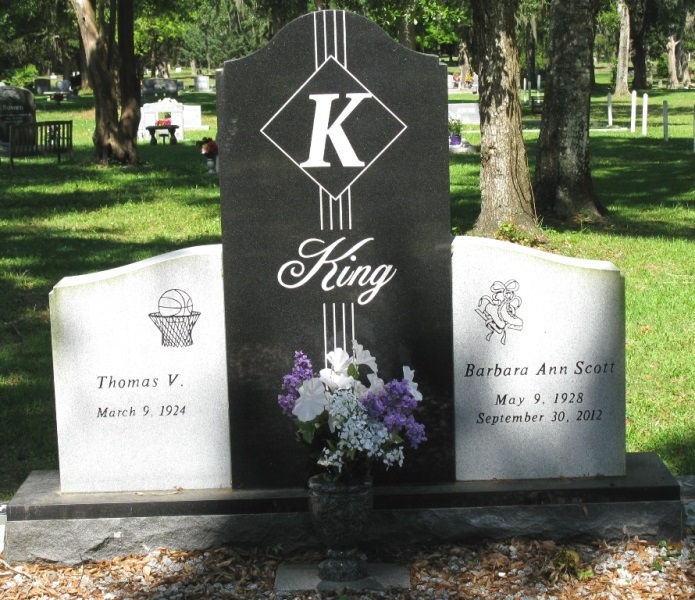 A local arena was named after her in Nepean, Ontario, as part of the Pinecrest Recreation Centre.